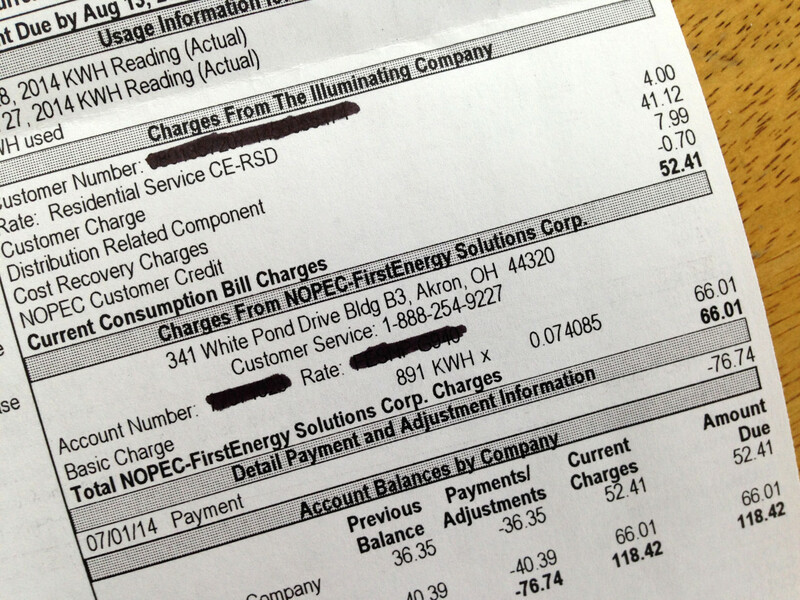 Ohio customers' electric bills have two main parts: distribution and generation. Image by Kathiann M. Kowalski. A case going before the Ohio Supreme Court could have a major impact on distributed generation in the state, while raising questions about corporate separation and possible conflicts of interest for regulated utilities. 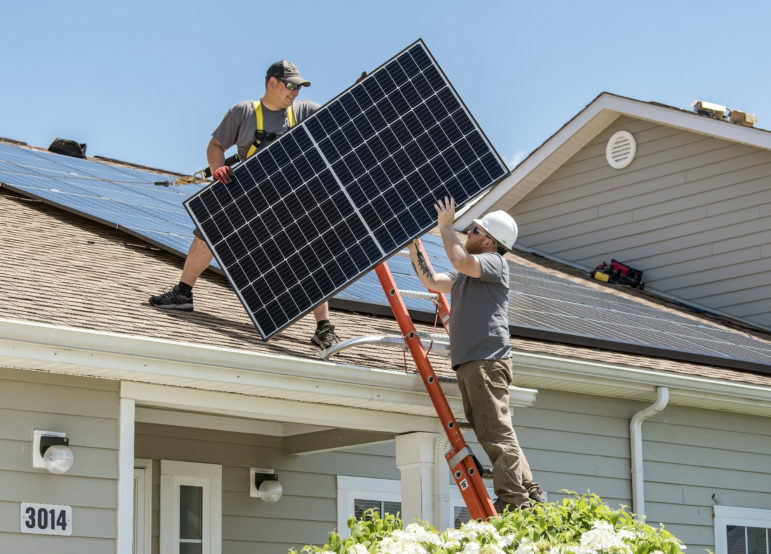 The Public Utilities Commission of Ohio recently confirmed that net-metering customers are entitled to the full value of the electricity they feed back into the grid from renewable energy and other distributed generation technologies. However, FirstEnergy and American Electric Power’s Ohio utilities are trying to reduce the amounts customers will get for that excess electricity. The utilities, along with Dayton Power & Light and Duke Energy, also raised other objections to the rules. On July 23 the PUCO denied FirstEnergy’s third request for rehearing. 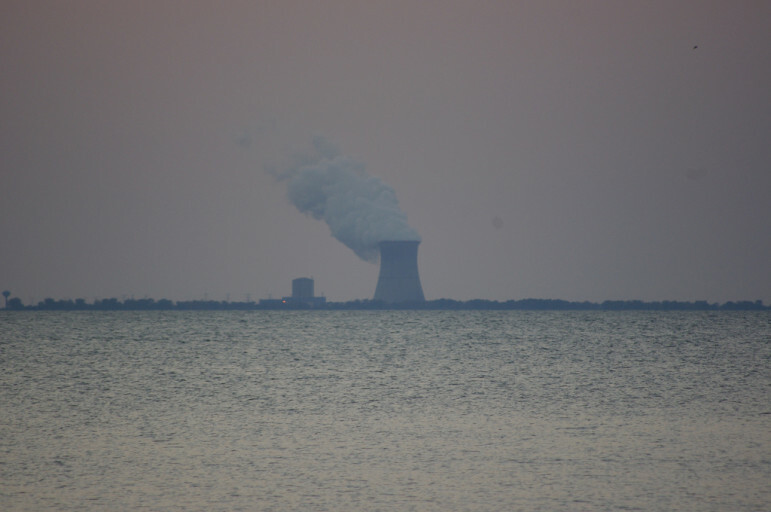 AEP’s Ohio Power Company has already appealed the case to the Supreme Court of Ohio. 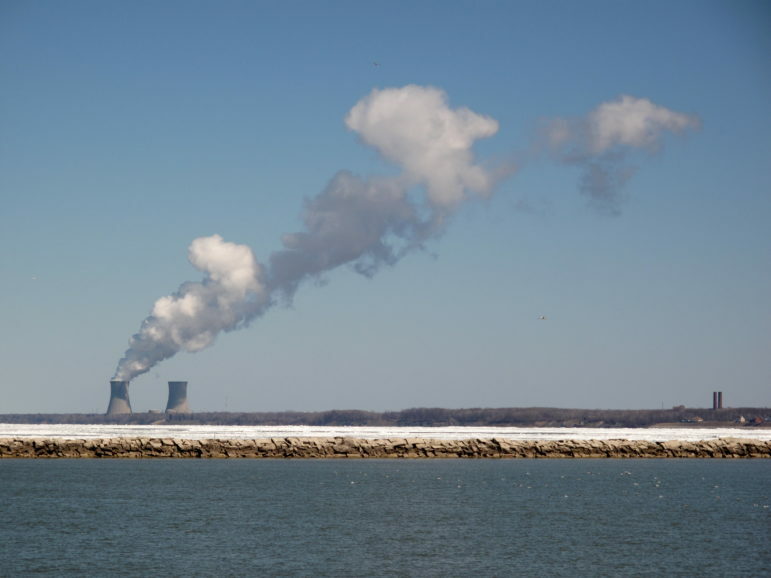 FirstEnergy has not yet announced whether it will appeal as well. Net metering is a way for customers who produce some or all of their power to avoid overcharges for electricity they do not need. Those customer-generators may have solar panels, wind turbines, certain types of combined heat and power systems, or other types of on-site generation. The big question in the PUCO case is what that value is. Because of a 1999 deregulation law in Ohio, customers have a choice of which company provides their electricity. Electric distribution utilities are still regulated monopolies, however. The regulated utility handles all the billing, but customers’ bills have two main parts: distribution and generation. Distribution includes the equipment and work the utility does to carry and deliver electricity to its customers. The other main part of customers’ bills covers electricity generation. If the utility is not the generation provider, it transmits payment to the electrical services company. The PUCO’s recent decision holds that customers who provide excess electricity to the grid are entitled to the full value that would be charged under the electricity part of their bills. Most of that charge depends on the market value of energy, which fluctuates. The rate also reflects a fixed “capacity” price, which is determined from annual auctions by the grid operator, PJM. “It’s about 15 percent of the generation portion of the customer’s electric bill,” said FirstEnergy spokesperson Doug Colafella. “If a customer generates excess power, essentially they would be credited just for the energy that they produced and didn’t need,” Colafella explained. Including capacity would require larger payments. “The PUCO is now saying that we would have to credit that kind of customer an average of about 15 percent more,” Colafella observed. Utility company filings cite a 2002 Ohio Supreme Court case, which held that customers providing excess electricity to the grid should not get reimbursed for amounts covered by the distribution portion of the bill. The PUCO said that its rulemaking decision complies with both the 2002 court case and the Ohio statute. 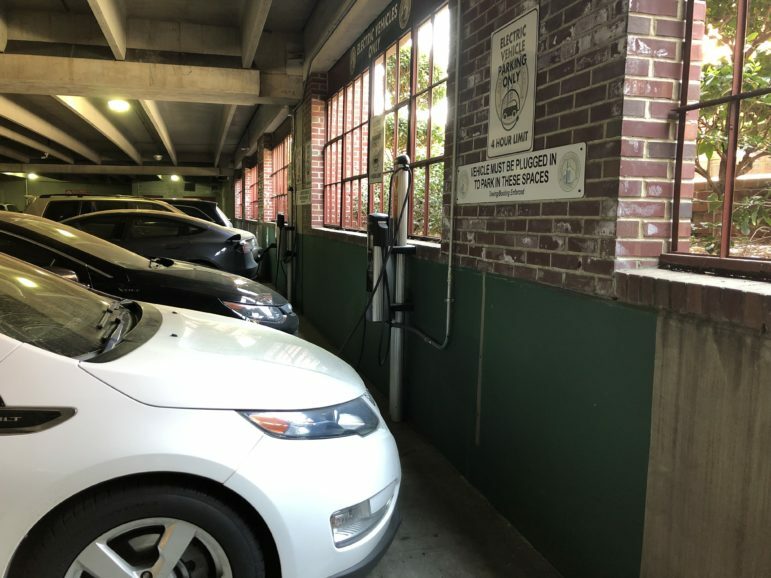 “[E]lectricity supplied to a customer-generator includes components such as capacity, demand, and energy,” the PUCO wrote. Its July decision confirmed rulings on the issue in January and May. The PUCO also noted that Ohio law bars utilities from charging higher retail rates to net-metering customers than they would pay without their own generation. Not compensating for part of the electricity charge could result in a different rate. 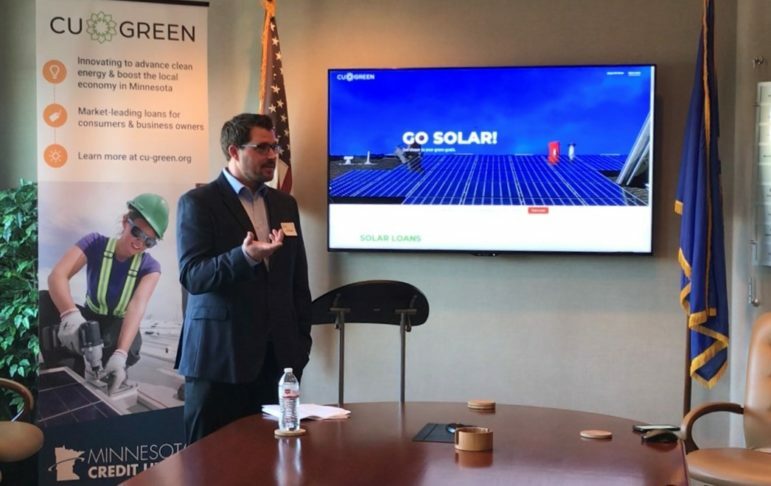 “The net metering rules require utilities to provide net metered customers compensation for electricity delivered to the grid at the same price that the utility would charge (including capacity and energy) for delivering electricity to the customer,” said Lawrence Friedeman, Vice President for Regulatory Affairs and Compliance at IGS Energy in Dublin, Ohio. The company promotes the development of distributed generation projects. “IGS supported the Commission’s net metering rules because they provide reasonable compensation to distributed generation resources and enable them to compete on more level footing with traditional power plants,” Friedeman said. Both camps in the net metering dispute see the other side gaining an unfair advantage if their position prevails. On the flip side, any excess electricity fed into the grid can be sold to other customers. Those other customers would almost certainly pay the full generation rate, without getting any discount for capacity. 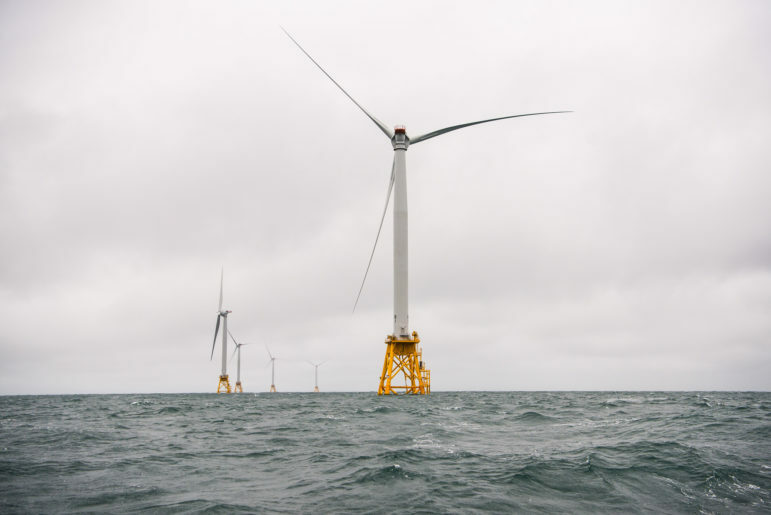 “There’s certainly the potential for a windfall” to utilities, said Martin Kushler, a senior fellow at the American Council for an Energy-Efficient Economy (ACEEE). Indeed, Ohio’s four large electric utilities have unregulated affiliates that sell electricity. “It creates this very direct conflict of interest,” said Kushler. The less customers can get for electricity they put into the grid, the longer it takes to pay off the capital costs for their own generation. Less financial incentive to choose those technologies would reinforce demand from existing electricity suppliers. 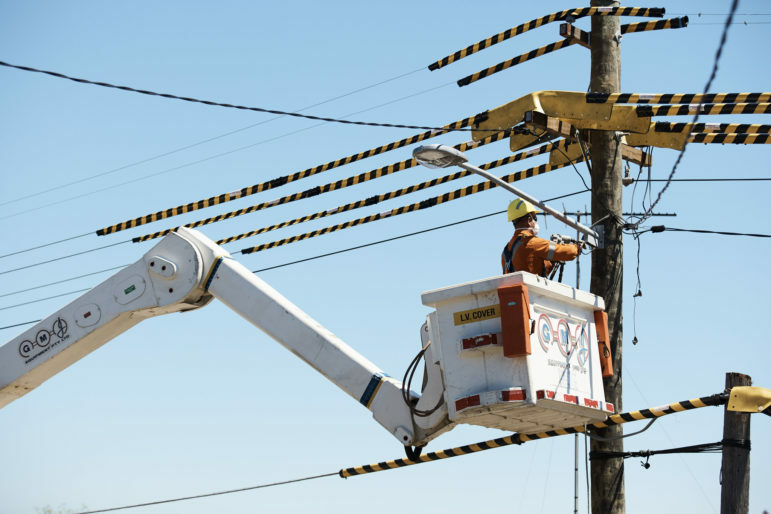 “This seems to get into even more issues of corporate separation — yet another attempt by an Ohio distribution utility to make its generation affiliate more profitable,” Sawmiller agreed. However, that’s not what happened with Ohio Senate Bill 310, he says. The new law, signed by Governor John Kasich in June, freezes the renewable energy and energy efficiency standards for two years and then scales them back significantly. 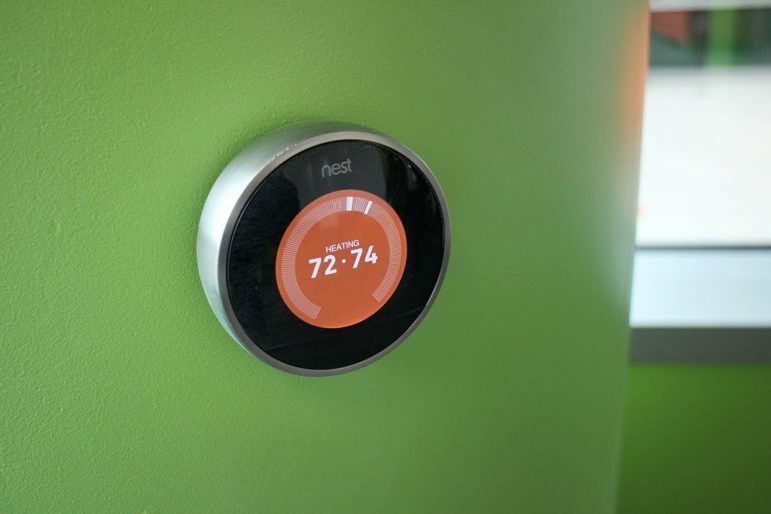 “Energy efficiency was saving electricity at about 2 cents a kilowatt-hour — far cheaper than any source of supply — and yet the vested interests were successful in decimating Ohio’s energy efficiency policy,” Kushler said. So far, three of Ohio’s four electric distribution utilities have said their energy programs will continue for at least part of the freeze period under SB 310. FirstEnergy is the exception. “At this point we have not made any decision as to whether we’re going to make any changes to our current plan,” Colafella said. ACEEE, the Sierra Club, and the Environmental Law & Policy Center are members of RE-AMP, which publishes Midwest Energy News.